Macsteel Malawi Limited, a Joint Venture company between Press Corporation PLC and Macsteel South Africa, is the leading manufacturer and distributor of quality steel, wire and roofing products in Malawi. The number one choice in the construction industry, Macsteel has its headquarters and main factory in Limbe on Raynor Avenue to service the Southern Region of Malawi. The second factory is located in Kanengo Lilongwe, and caters for the central and northern regions. It has retail outlets spread out in major districts in the country including; Karonga, Mzuzu, Kasungu, Lilongwe, Mangochi, Zomba and Luchenza. All our materials are imported and conform to the standards set by the Malawi Bureau the standards and bureau in the countries of origin. For items like reinforcement steel, copies of test certificates are available on request. Our products are therefore of the highest quality on the local market. In this section, we keep all ranges of steel diameters from 6mm to 32mm ( both high tensile deformed and round mild steel ). Part of this steel is sold without any processing whereas some of it is cut and bent according to engineering schedules. This section has steel fixers who are able to go on site and fix steel as required. Please refer to attached addendum for a list of some of our major contracts where we supplied and/or fixed reinforcing steel. This is where all our roofing sheet profiling is done. We have machines which form the IBR and CORRUGATED profiles. We work with all gauges from as thin as 0.20mm (32 gauge ) to as thick as 0.60mm (24 gauge). We produce both galvanized and chromadek (colour coated) sheets. Our capacity is about 20 tonnes per machine per day. Two roll formers are in Blantyre and two in Lilongwe. Part of this section is the plate bending area where all ridges, closures, and flashings are made. 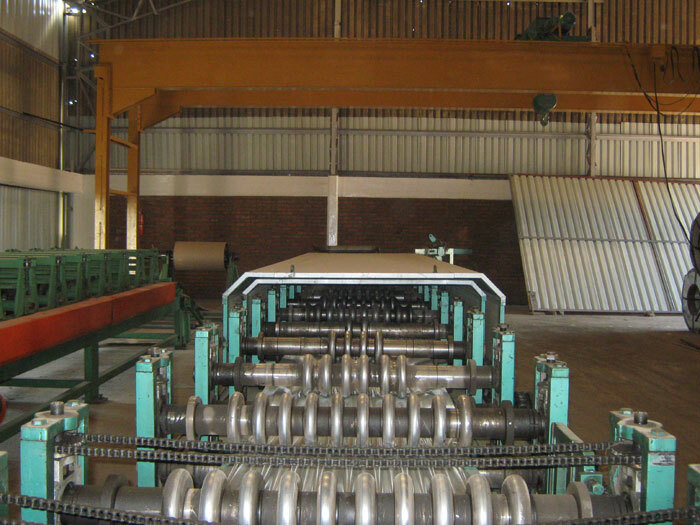 In addition our Kanengo factory is equipped to produce bull-nosed and cranked IBR sheets as required. HARVEY ROOFING PRODUCTS are a new addition to our roofing products. Harveytile is now owned by Macsteel. Harveytiles are maintenance free and can withstand high ultra-violet levels and the most adverse weather conditions. The tiles are also superb for re-roofing and can be laid on top of existing roofs. We supply and or erect all kinds of fencing jobs including the normal diamond mesh, welded mesh , razor mesh, razor wire, and palisade. Notable of the razor mesh fencing, is the 2km one we did at Mzuzu Airport and palisade fencing at Mwaiwathu Private Hospital in Blantyre. In this department we fabricate to customer specifications - all sorts of products, namely gates, cagings and grilles. This is where all steel other than reinforcement steel is kept. Steel in this section includes steel sections ( angle iron, channels, window sections etc), Flat rolled products ( hot and cold rolled sheets, mild steel plates etc ), and profiled sections ( lipped channel, square and round tubes etc ). 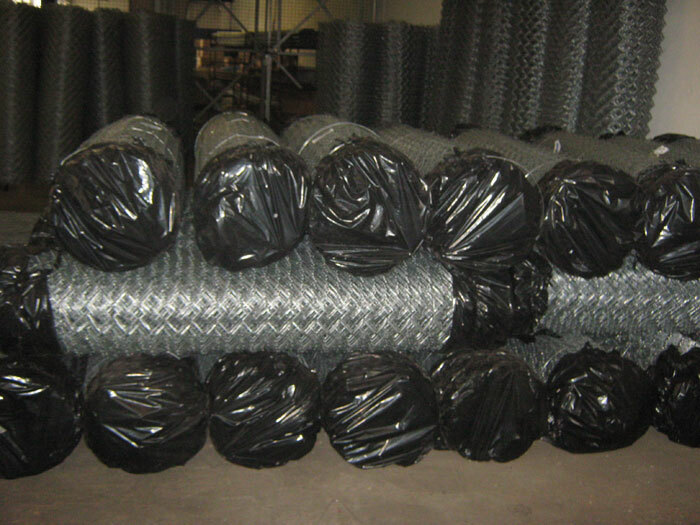 This is the section that makes all the wire products including weldmesh (both galvanized and plain ), diamond mesh, barbed wire and brick force. This is the section that sells “MACSTEEL TRADING RSA’s” products in Malawi. These products are galvanized pipes & fittings, steam pipes & fittings, flanges & valves, pumps, polythene water tanks, fluid sealing products such as gland packings & flange gasketing. Engineering products for the Agriculture Industry also apply. We supply and or erect all kinds of fencing jobs including the normal diamond mesh, welded mesh , razor mesh, razor wire, and palisade. Notable of the razor mesh fencing, is the 2km one we did at Mzuzu Airport and palisade fencing at Mwaiwathu Private Hospital in Blantyre. 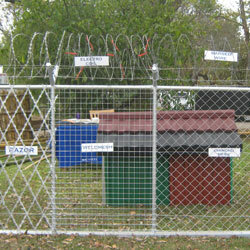 In this department we fabricate to customer specifications - all sorts of products, namely gates, cagings and grilles .